The driver’s area is spacious, which allows for better maneuverability and control of the car by the driver. The air conditioning system is programmed to cover the entire interior space. 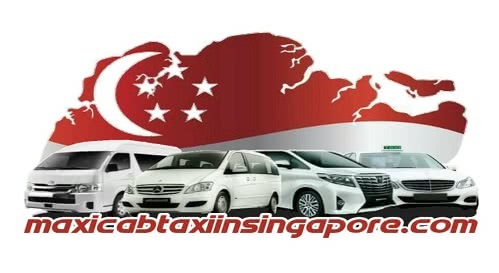 The 7 seaters MaxicabTaxiInSingapore service is well known not only in this region, but around the world, because most tourists and travelers, who usually come in groups, need a means of transportation that can take them safely to their destination. Transport to Johor Baru, Malaysia, etc. : With the arrival of high tourist influxes, the services of Maxi cab Singapore offer trips of Airport Taxi and transportation to places such as Malaysia or Johor Baru, in order to raise awareness about the culture and historical content of this country. The hourly rates, compared to other services, are very economical and ensure a satisfactory experience. 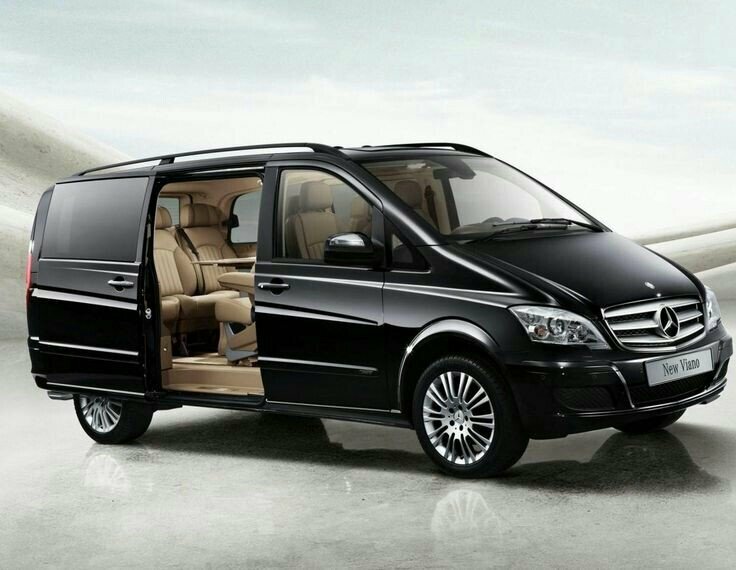 24 hrs ready: Our services are available 24 hours a day, 7 days a week, for any particular contract or special service.